Tamsen Gallery will be open to the public for one week only. 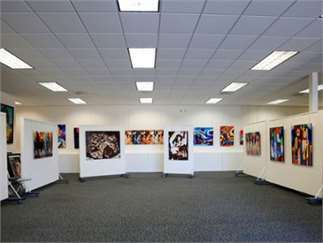 Contemporary art gallery with beautiful artwork for residential or business. Special pricing during this period. All public is welcome.